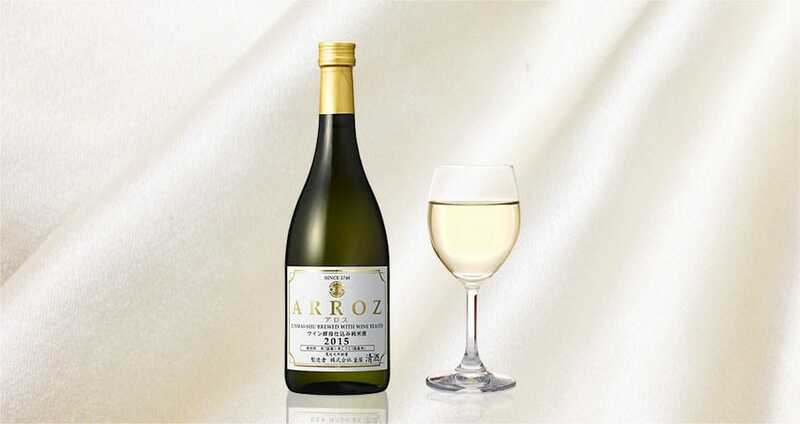 It has a splendid aroma, silky texture, and mild flavor. 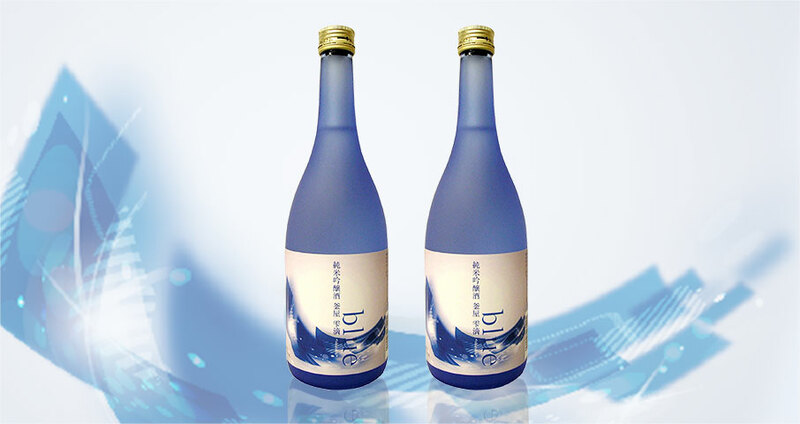 A white wine-like junmai-shu that uses Japanese rice prepared with wine yeast. 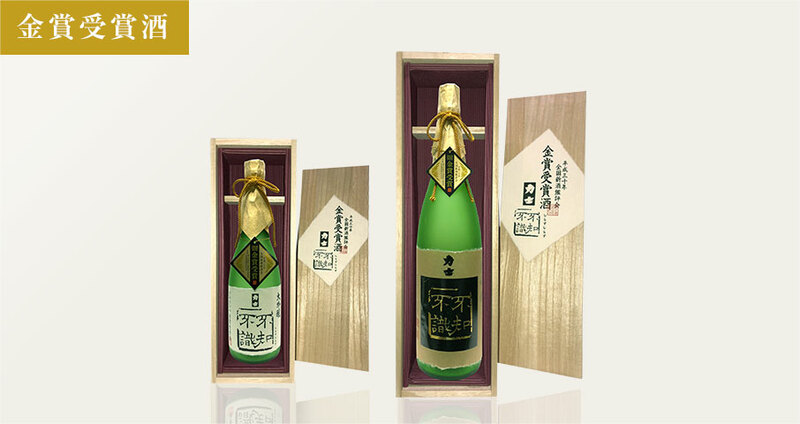 A junmai nigori genshu that is easy to drink even for those who do not drink sake regularly. Light and gentle textures and sweet-and-sour champagne-like flavors. 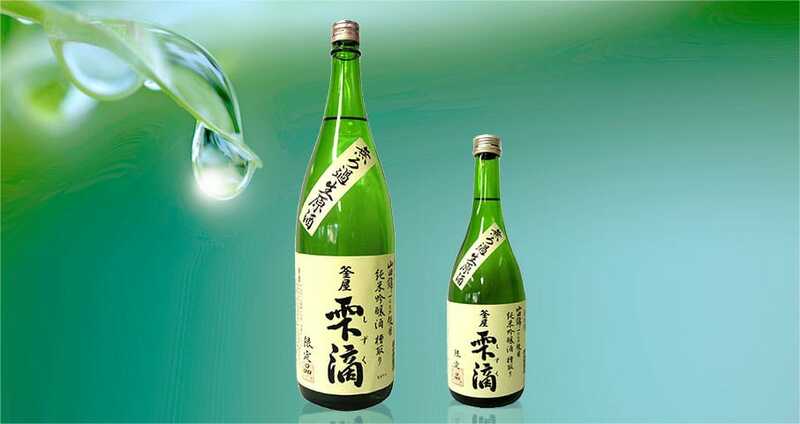 A carefully prepared junmai ginjo-shu, made of Yamada Nishiki polished at 55%. 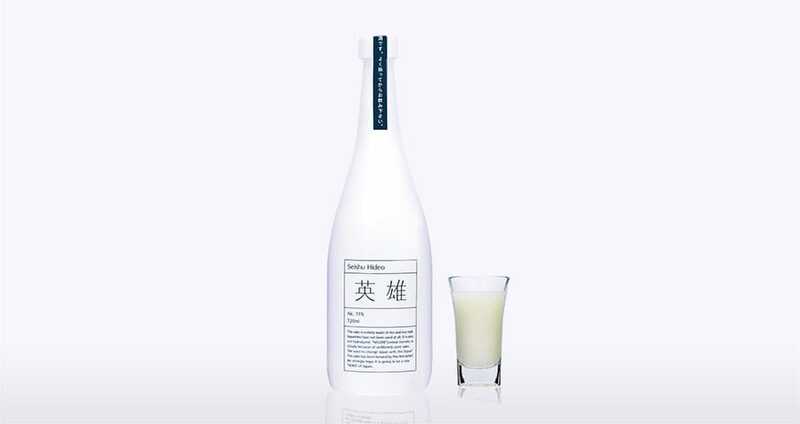 A lightly textured junmai ginjo-shu. 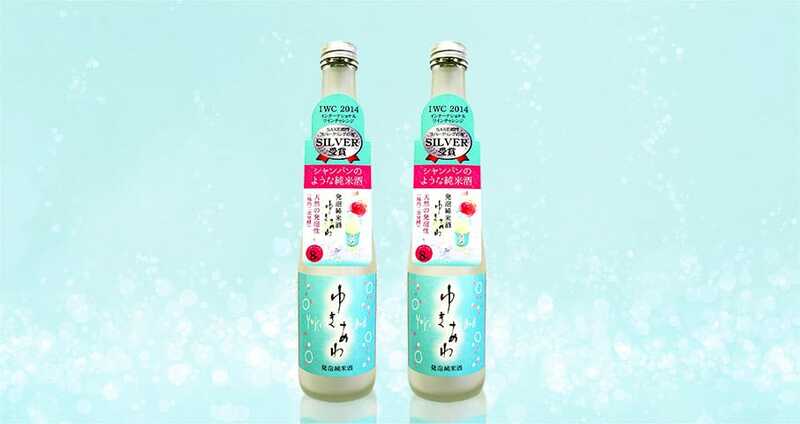 It will refresh you even on hot summer days. 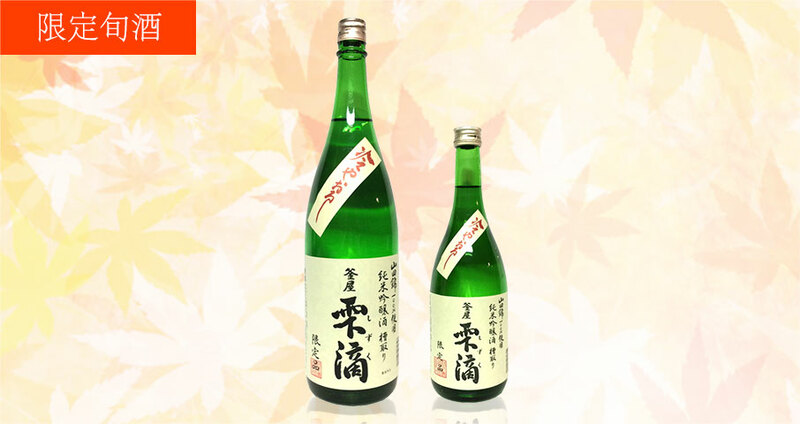 Hiyaoroshi is made from Awa Yamada Nishi polished at 55% and offers ‘umami’ taste. *International shipping is not available.